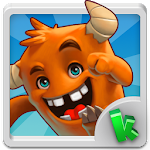 With millions of downloads and over 70,000 five star reviews, Monsterama Park is one of the top games on Android! 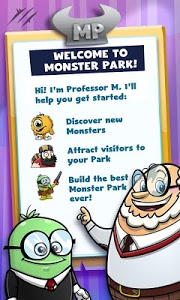 Build a world famous monster park and discover an insane variety of Monsters! 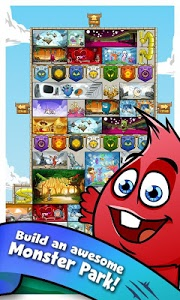 Feed them, watch them grow, and breed them to plunge yourself into monsterly fun. 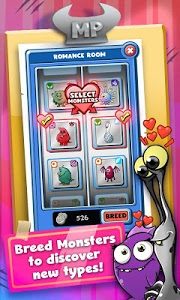 WARNING: You may find yourself obsessed with collecting every single Monster in the game! Cyclos, dragons, unicorns, and more! 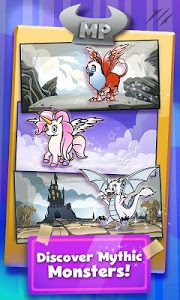 • Breed and discover the rarest Mythic Monsters - dragons and more! • Brag to your friends that your Park is SOOO much better than theirs! 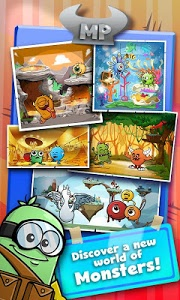 From Kiwi, the creators of other top free titles including Shipwrecked, Monsterama Planet, and Brightwood Adventures. DISCLAIMER: All Monster romances are strictly fictional and should not be tried at home. 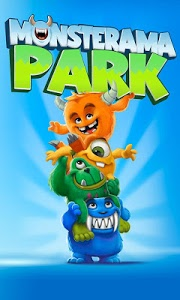 SUPPORT US: Please rate Monsterama Park and leave a review. We love hearing back from Monster fans! 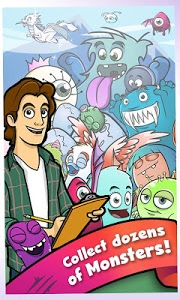 IN-APP PAYMENTS: Monsterama Park is free to play, but you can buy cool stuff in the game if you want. That helps power our Monster Factory to make more Monsters. You can also disable the in-app purchases feature on your phone. FEEDBACK AND QUESTIONS: Feel free to reach out to us at any time by emailing [email protected]. Please include the following information so that we can help you most effectively! LOG PERMISSION: We use the log permission to debug the game. Help us get the bugs! 1/30 - Version 1.6.8 released - More and more monsters are coming your way! Keep an eye out for a whole new set, Exceptionals. They're even cuter with their special buddies. As always, we are taking your feedback & optimizing your Monsterama Park.